The adjacent chart shows the price movement of MCX nickel continuous contract. The base metal formed a significant bounce from the daily lower Bollinger band. 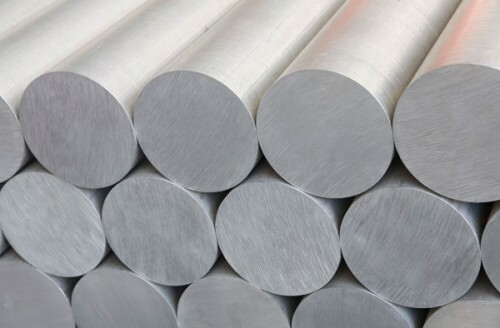 The rise continued till Rs634, where nickel faced a sharp selling pressure. Consequently, it has formed a large bearish outside bar in the last session. 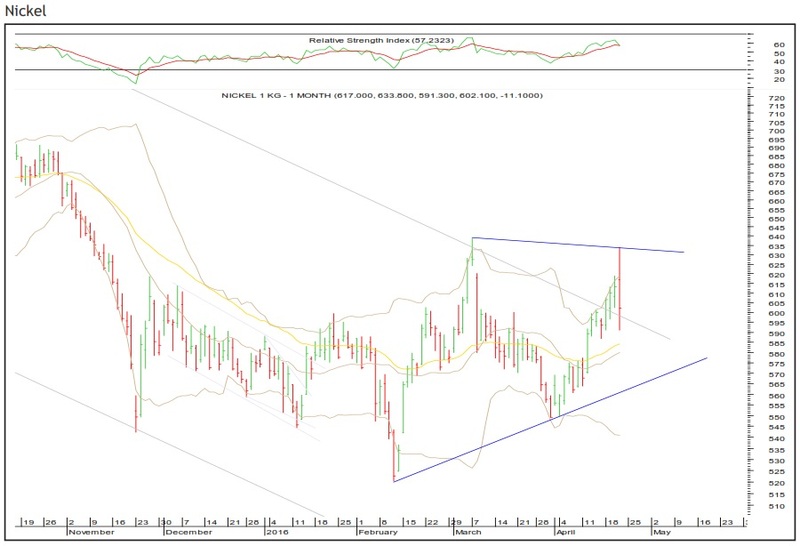 In terms of price pattern, nickel seems to be taking form of a triangular pattern. 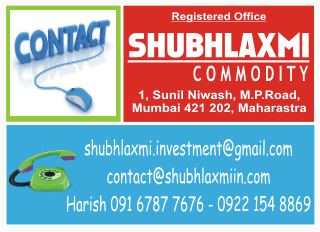 The commodity is expected to tumble towards the lower end of the pattern, ie Rs 565. On the other hand, the level of Rs 634 will act as a crucial resistance.